So You Think You Can Gather Stats? 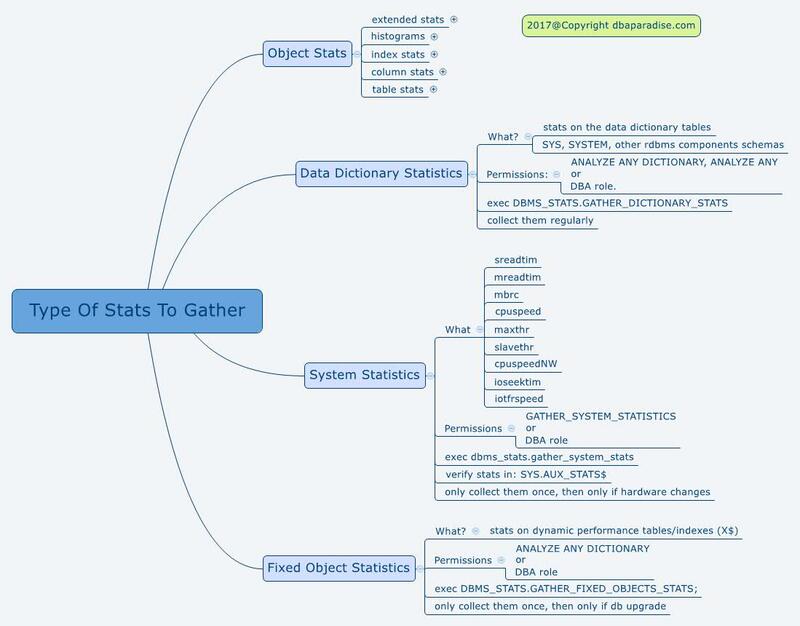 I have covered lots of topics on Oracle Optimizer Statistics. 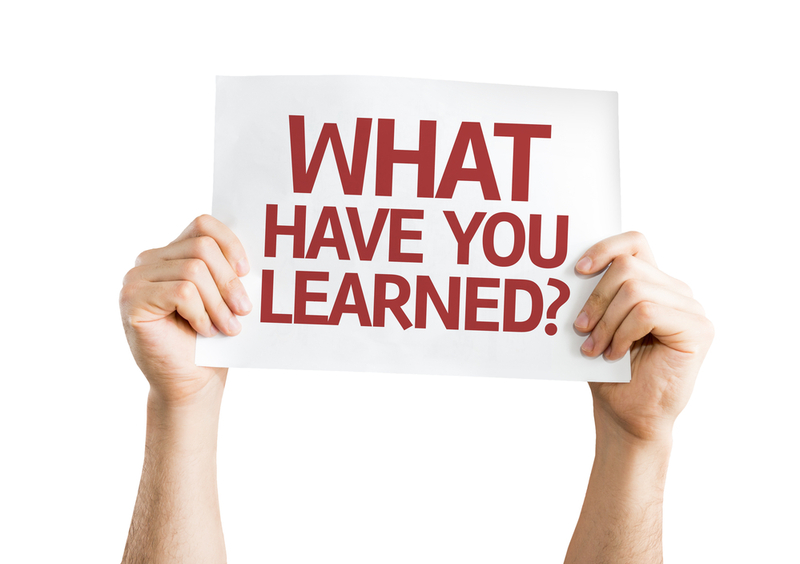 I’d like to summarize everything you learned, or reviewed in the past month with me. I love quick summaries that give you an overview and point you in the right directions. That is why I created mind maps for you on the last 5 articles. Feel free to print them and use them! This is the last technical article of 2017, and you’ll hear from me once more, just before the Holiday Season! 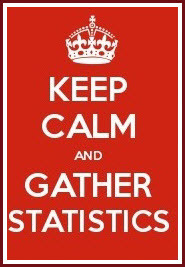 Until then Keep Calm And Gather Stats!